This is identical to the qurbani or udhiyah, the only difference being that this is not an obligatory act. Sacrificing an animal is the Sunnah of all the righteous. This service is available for aqeeqah (sacrifice in gratitude at the birth of a child), walimah (sacrifice in gratitude at the time of marriage), and all other supererogatory sacrifices. 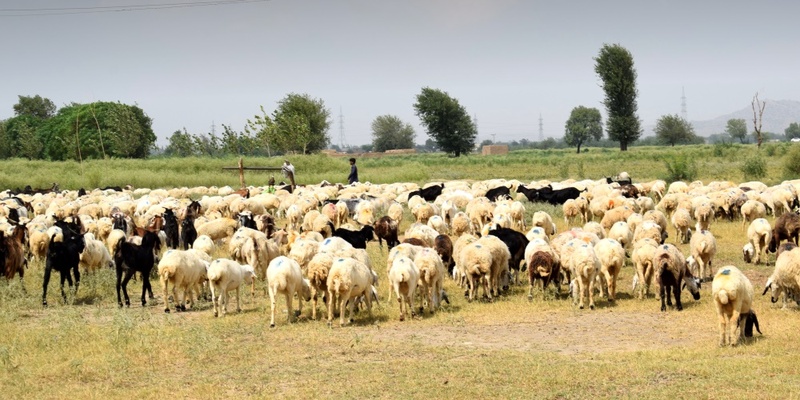 The slaughter of a small domestic grazing animal such as a goat suffices for one person, and a large domestic grazing animal such as a cow suffices for seven people. Note: Animal sacrifices are done in Pakistan. The meat of these animals is prepared and served to orphans residing at Ummah Children Academy and other nearby schools.